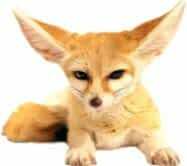 What's New in Geneious Prime 2019.1? The Geneious Prime 2019.1 release is here. The 2019.1 update is free to download if you have a valid subscription plan or a perpetual Prime 2019 license. Have an older version of Geneious Prime? The software that you know and love gets better every year. Upgrade now and you can enjoy Geneious Prime 2019 as well as all the features included in previous releases. 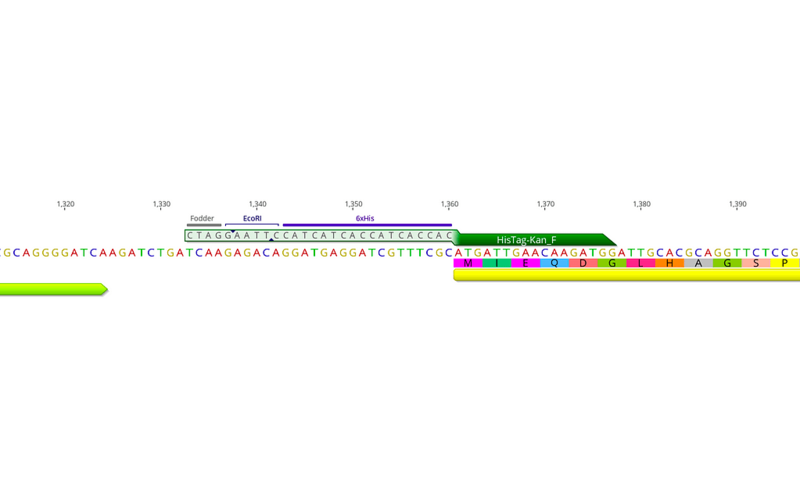 Set your preferred layout in Text View for easy copying of sequences and alignments with customizable format including wrapping, numbering, sequence color and translations, or view sequences in GenBank format. 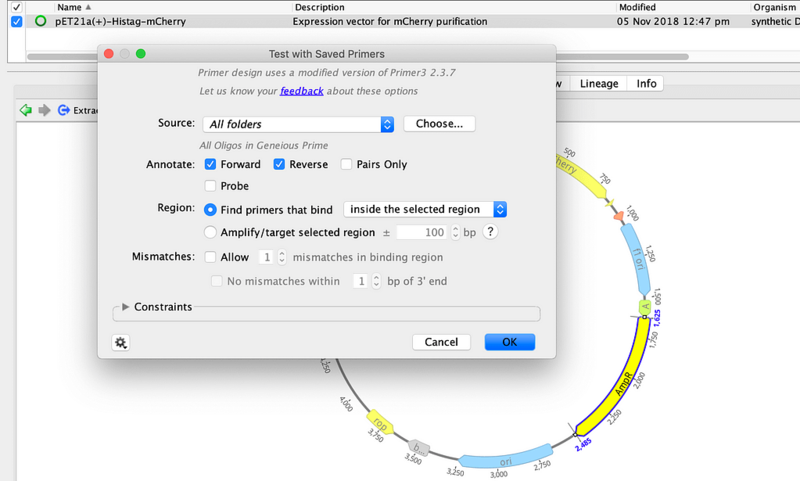 Easy identification of off-target primer binding sites, with automatic specificity checking against the template sequence during primer design, and a new setting to find more diverse primers in a primer design run. Workflow to create a sequence with annotated overhangs representing the sticky ends created by annealing two partially overlapping oligos. 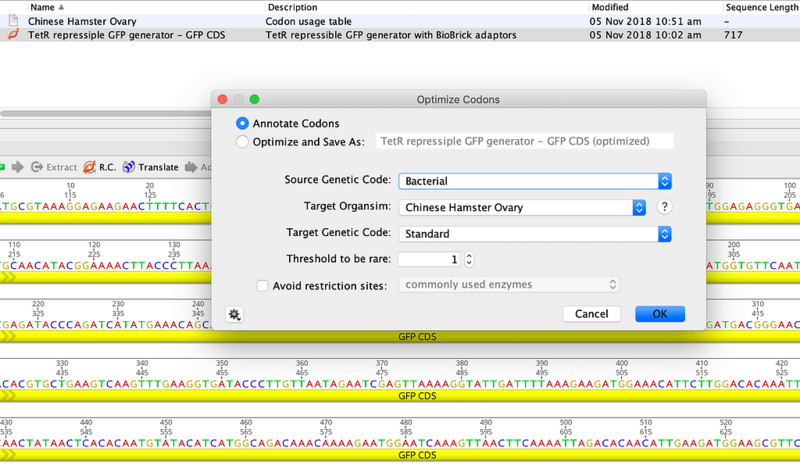 Methylation sensitivity information shown in tool tip when mousing over a restriction enzyme. What Was Added in Previous Versions? Even better support for HiDPI displays on Windows and Linux. 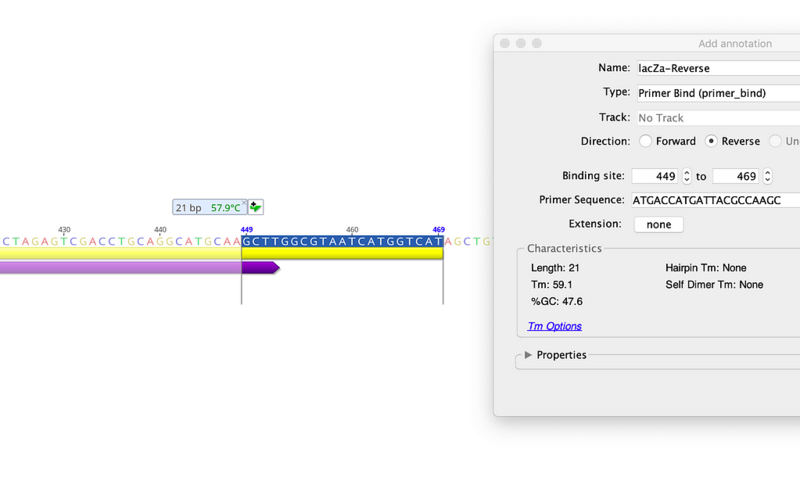 Most importantly, the sequence and alignment view is now scaled according to your display.